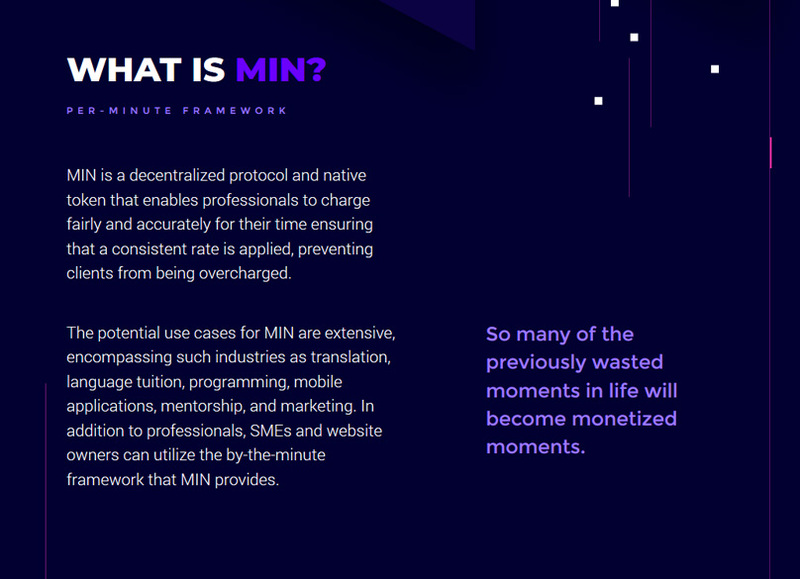 The MINtoken project is, at heart, a decentralized billing system. MINtoken enables professionals to keep track of and bill their clients accurately for work performed, with accountability built into the system via the blockchain’s native time signature elements. It’s become something of a joke that lawyers, contractors, and other high-priced professionals frequently inflate their hourly charges. The MINtoken team noted in a brief on the subject that the issue has already received the Hollywood treatment; one of the major plot points in 1993’s Tom Cruise flick “The Firm” concerns the titular firm’s overbilling of its clients. 2 Are There Other Use Cases for the MINtoken Project? 3 Has Anyone Adopted the MINtoken System Yet? 4 Who’s the Team Behind MINtokens? The MINtoken system revolves around the project’s so-called MIN Rewarding Engine. This acts as a kind of blockchain clock, where work can be billed on a minute-to-minute basis. The benefits of a minute-based system instead of the usual hourly system are legion, according to the MINtoken team. Effectively, this granulates the workflow and makes it easier for customers to get small, simple projects done at a fair rate – while increasing the available work for contractors. If the minimum amount of billable time is reduced, the MINtoken team maintains, there will ultimately be more opportunities for small jobs that can be completed in less than the standard hour. The per-minute rate can be adjusted based on the kind of service rendered. Of course, the MIN token itself is the medium of exchange for these payments, facilitated by the project’s proprietary wallet. Are There Other Use Cases for the MINtoken Project? The MINtoken team envisions the project eventually branching out to monetize social media in real-time. Countless hours are spent each day by social media users, and it takes some creative work to monetize this. Selling advertising or even user information has caused some quasilegal difficulties for companies, particularly in the U.S., with the added baggage of reduced trust and usage by the user-base. The MINtoken system could potentially monetize social media for both the platform and the user by keeping accurate track of the time each user is “engaged” with the platform. Has Anyone Adopted the MINtoken System Yet? The MINtoken team noted that its in-house Thirtymin platform uses MIN as its native currency. 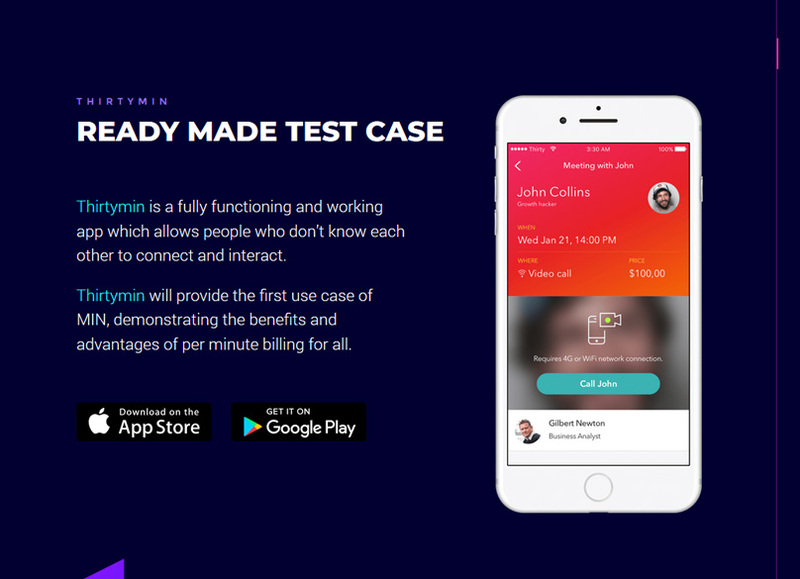 “MIN’s integration into Thirtymin will provide new monetization possitbilies [sic] for the app’s users,” the team said in its white paper. Although Thirtymin is the first ostensible adoption of MIN, the fact remains that the MIN team created it. As of October 2018, the platform has not had any outside adopters. This will likely change in the future as the Thirtymin platform provides a proof of concept for potential new adopters, the team said. Furthermore, there is a degree of separation between the MINtoken project and Thirtymin, itself. “While Thirtymin will be a stepping stone for MIN to expand its reach, Thirtymin remains an independent business and will serve as an example for other websites and applications that will adapt [sic] MIN in the near future,” the team wrote. 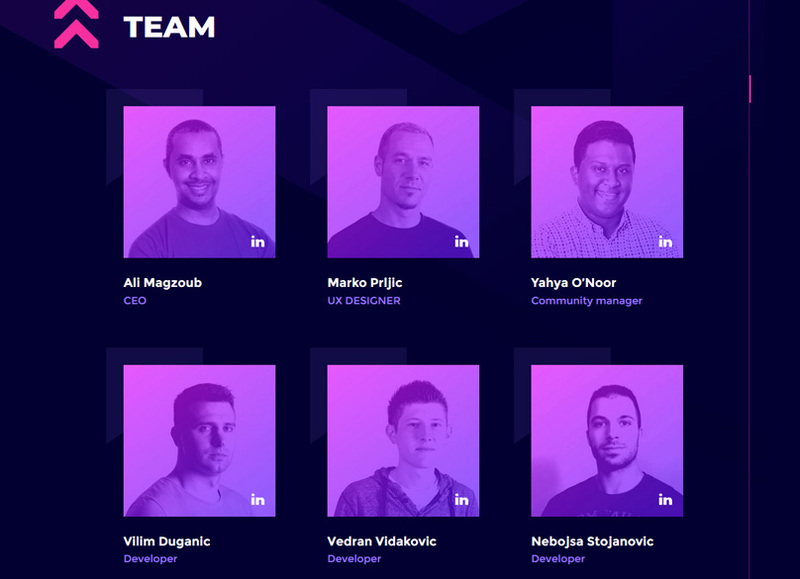 Who’s the Team Behind MINtokens? MINtoken’s CEO is Ali Magzoub. Magzoub hails from Saudi Arabia. He also serves as CEO of Thirtymin. Magzoub is a relative newcomer to the blockchain sphere. He previously served as a managing partner of at-home medical care startups Medical Refill and One4care. The project’s strategic adviser is Joshuwa Roomsburg. He has served with a variety of marketing companies and only recently turned his eye toward cryptocurrency. MINtoken plans to begin its presale in October 2018 and will wrap it up by mid-November 2018. The token is native to the Stellar (XLM) platform, has a cost of 0.1 XLM, and has a total supply of 10 billion – fairly high by initial coin offering standards. The MINtoken team plans to release its primary wallet and charge meter by the end of the year. 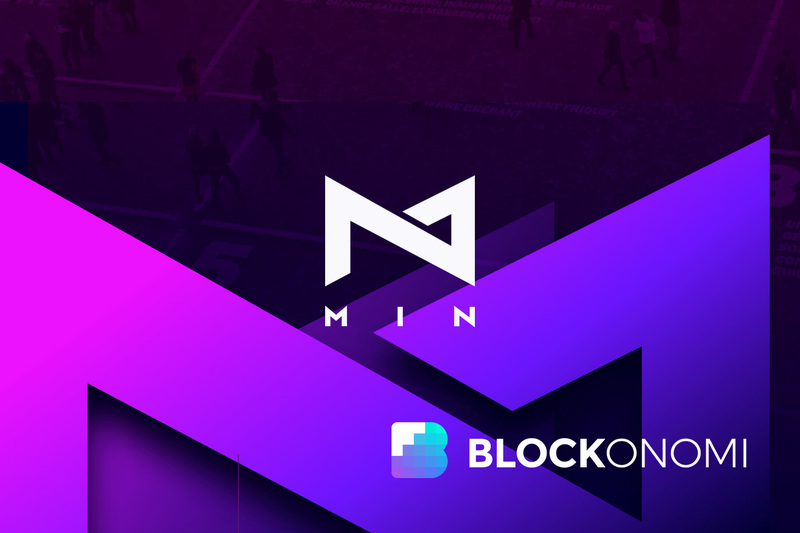 In the first quarter of 2019, the team aims to complete its integration of MIN within Thirtymin. The remainder of the year will be spent developing partnerships with various businesses, including brick-and-mortar sites. Significantly, 50 percent of the reserved MIN will be sold in Q3 to MIN’s initial business partners as fodder for their respective reward systems. The MINtoken project is ambitious, and it has a ready-to-go end-user in Thirtymin and shares a CEO in both companies, it’s comforting that the team is ready to put MIN’s capabilities to the test with the purpose-built system. 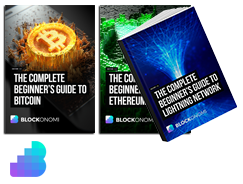 The team consists of relative newcomers to the cryptosphere, but in such a young industry, this is hardly surprising. Quite simply, crypto has not been a feature of either the financial or information technology landscapes for long enough to develop a huge roster of seasoned professionals. Indeed, it’s encouraging to see executives and on-the-ground developers from a variety of backgrounds becoming involved in the ever-evolving crypto world. You can visit the MINtoken project website here and read the white paper here.